Multicolored sweater: yellow, green, orange. 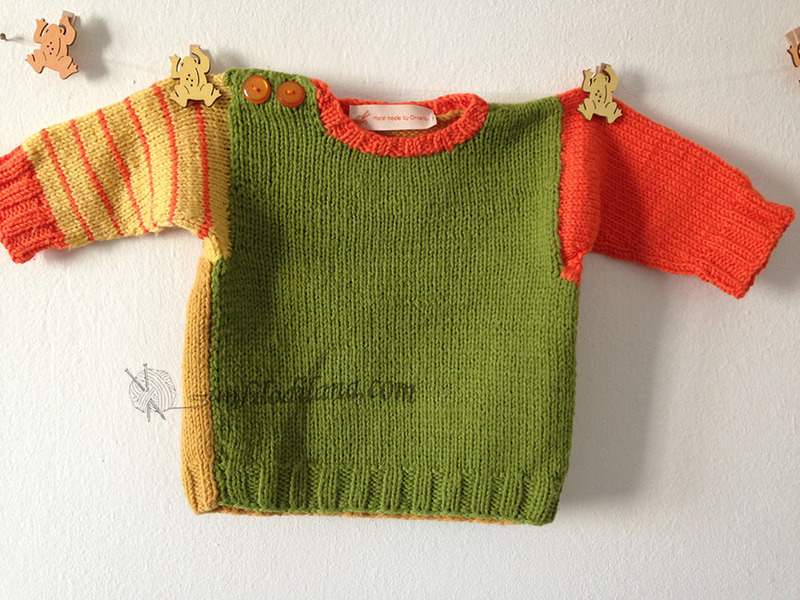 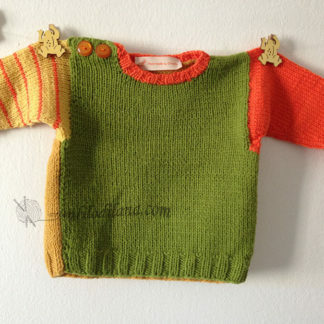 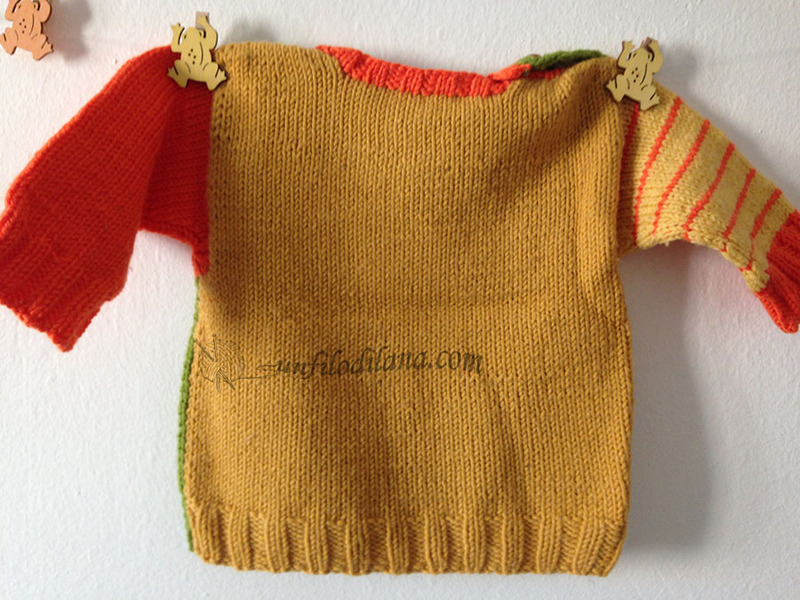 A traditional knitted sweater, the green front, the mustard yellow back, one striped sleeves and the other orange one. 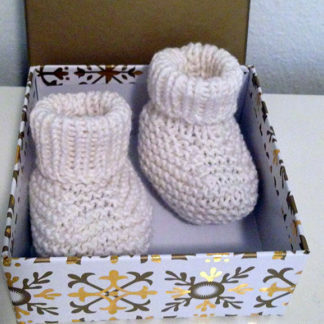 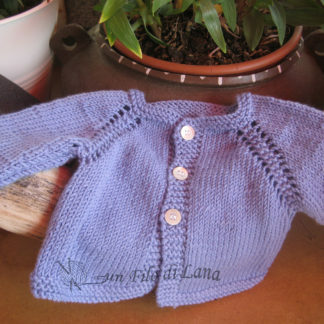 It is open on one shoulder to make it easy to wear even for the little ones, the size is 3 months, and it is in pretty coarse merino wool, so warm. 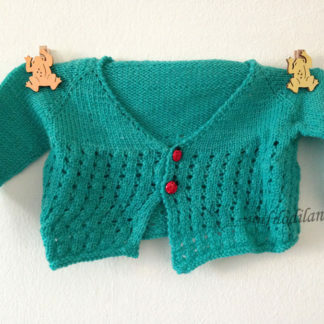 It’s a fun piece, which easily matches trousers of any color.